The year is winding down and many books have been released, some not all that great, some good, and then there are the books that blow our minds with their stupendousness. Those in the last category are the books Laura and Rebecca would like to briefly mention as our picks for the Newbery Medal. 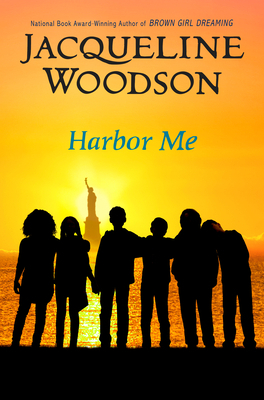 Harbor Me by Jacqueline Woodson - This story is about six students being given space to talk - about life, how they are similar, and how they are different. 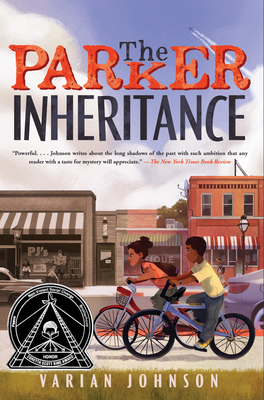 As with many of Jacqueline Woodson books, this story does not have an epic story arc, it flows and ebbs with the turn of the page and the turns of the character’s lives. When I read Jacqueline Woodson, I read in her voice, she is such a lyrical writer. 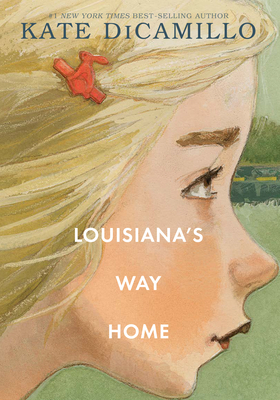 Louisiana’s Way Home by Kate DiCamillo - I love, love this book! Even more than her earlier book, Raymie Nightingale. Louisiana's voice rings so clear and true when she sings and when she speaks. Kate DiCamillo writes such heart- wrenching stories, but she writes them in a beautiful way. THIS is my pick, THIS book. I can’t wait for the final book about Beverly. 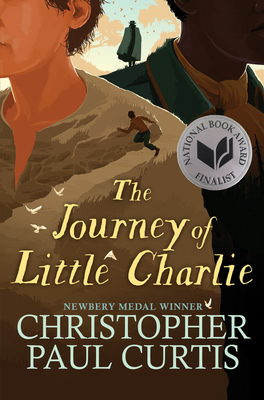 The Journey of Little Charlie by Christopher Paul Curtis - This story is about a white boy who travels with a slave catcher and realizes along the way that he can not be part of the evilness of slavery. Christopher Paul Curtis uses a unique voice in this child’s novel that sheds light on how the choices you make can change the course of your life. 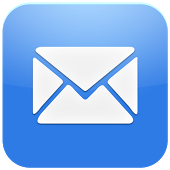 This story is hard- hitting but so important to share and discuss with students. Ghost Boys by Jewell Parker Rhodes - Oh Boy! 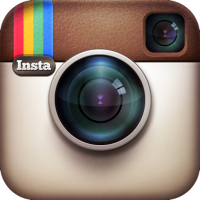 Jewell Parker Rhodes takes on some major topics, and she writes about them so well. 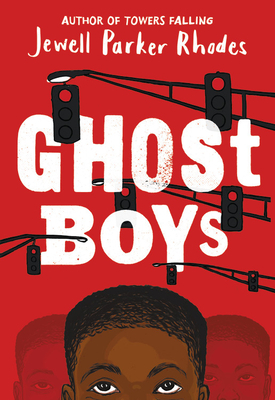 Ghost Boys is the story of a black boy, Jerome, who is killed by the police and is now a ghost and Sarah, the daughter of the white policeman that killed him. The Ghost Boys are all of the other black boys that have been killed by white people, including the story of Emmett Till. This is timely and important for all students to read. Parker Inheritance by Varian Johnson - This book is part mystery and part historical fiction. 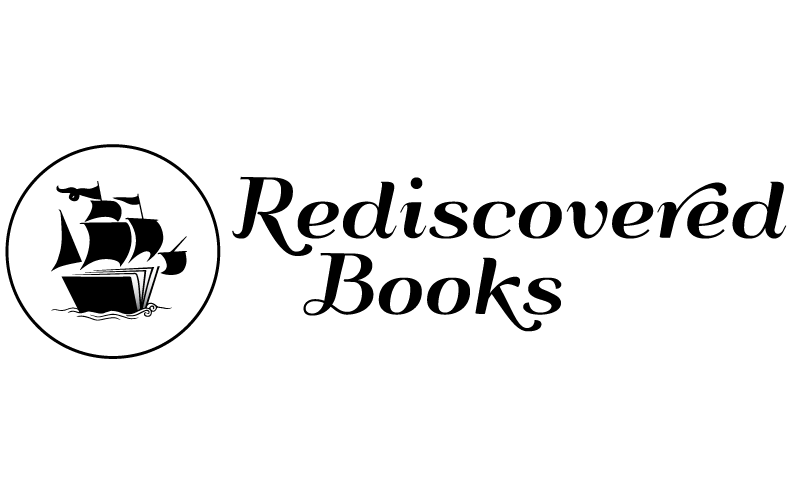 It is the story of Candice and Brandon and their quest to solve a 20 year old mystery. Along the way, they learn of the history of racism and important figures from the past. Varian Johnson writes authentic, unforced characters that you can root for. It is a Boston Globe-Horn Book Award Honor Book.